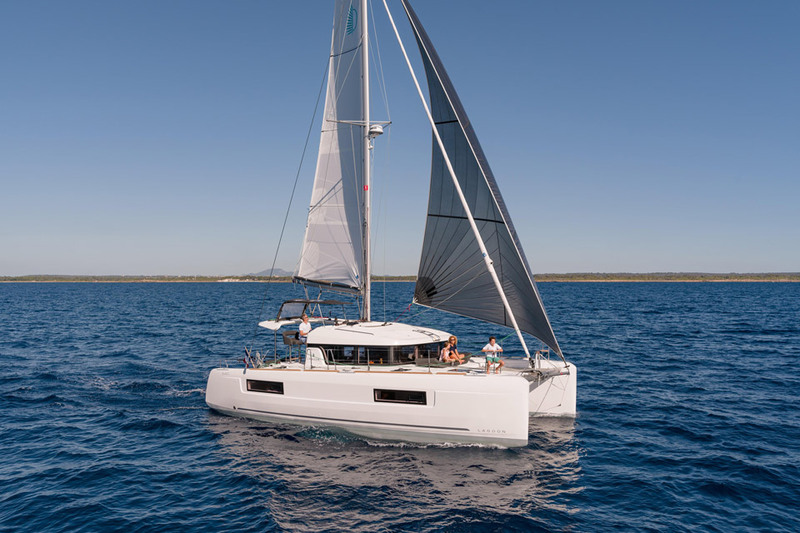 Performance, simplicity, and comfort are 3 words that best describe the new Lagoon 40. 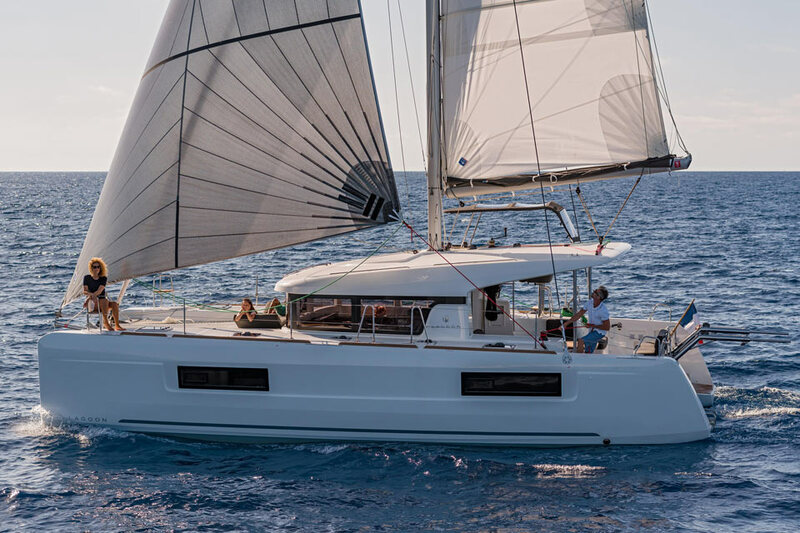 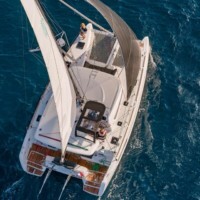 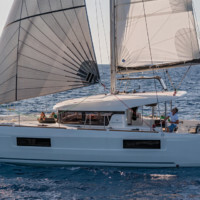 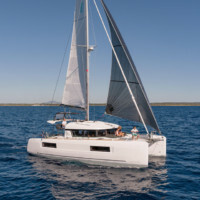 It is easily one of the finest catamarans in its class. 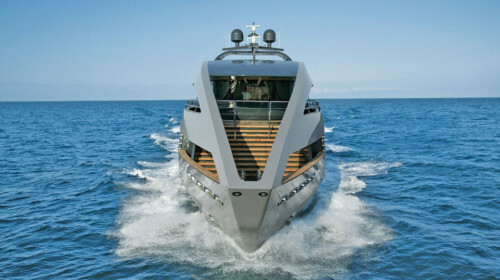 This is thanks to the innovative design sense that went into making this amazing yacht. 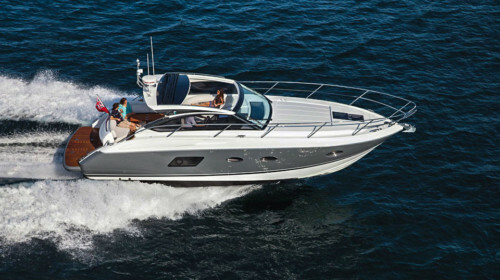 The Lagoon 40 is the quintessential family charter. 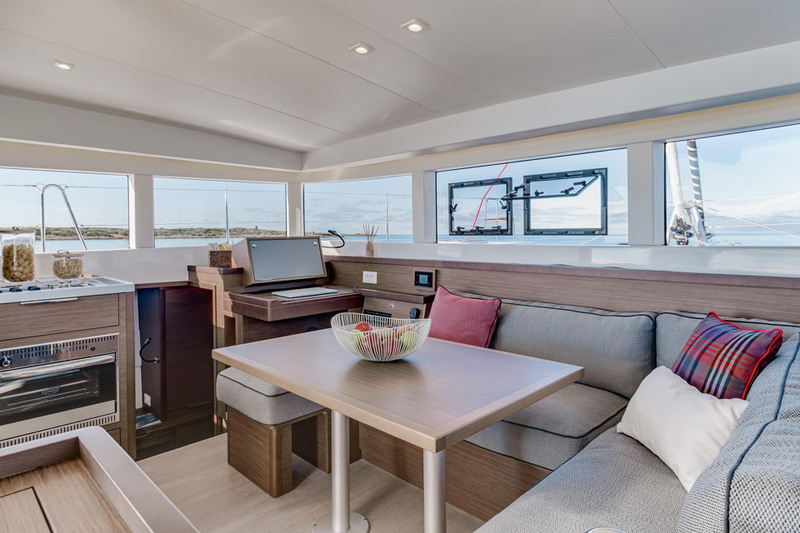 With plenty of room for recreation, swimming, and relaxing, both indoors as well as out, there is something for everyone aboard this boat. 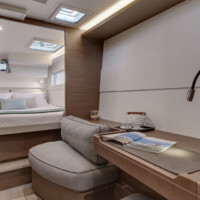 The cockpit is spacious and is a great place to enjoy the amazing views of the Andaman Sea. 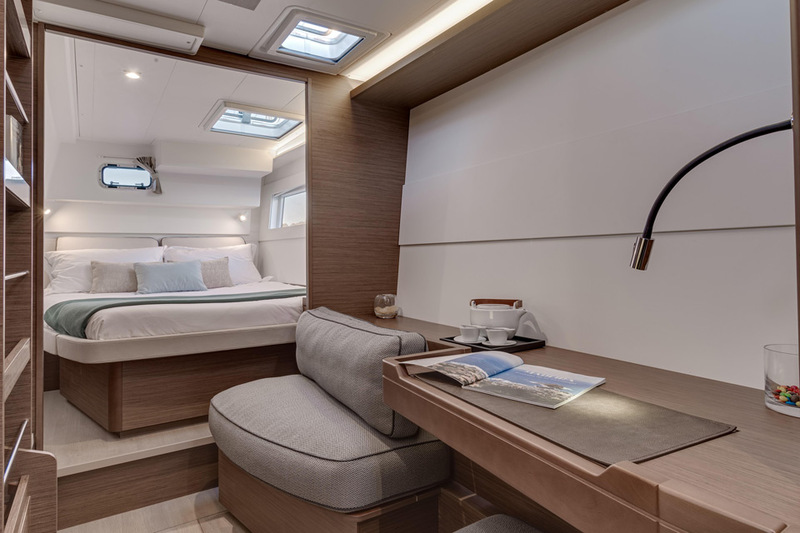 The interiors are comfortable and very well designed. 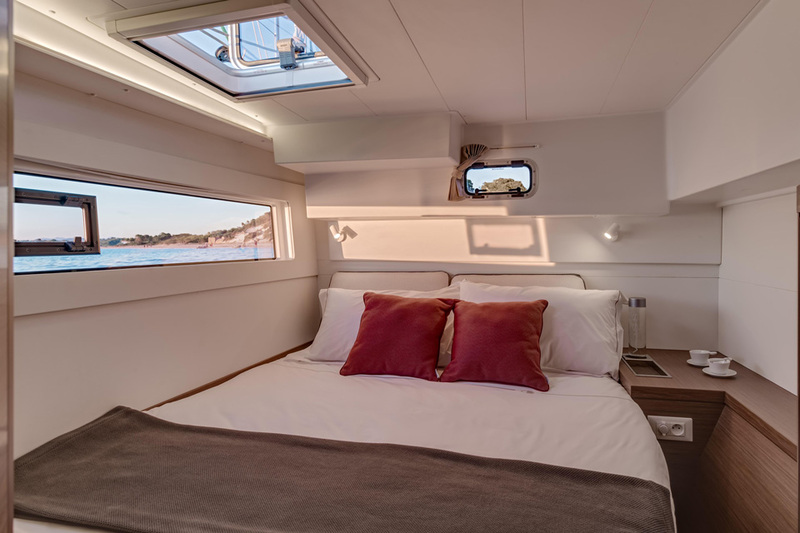 There is plenty of ventilation and ample natural illumination too, making living aboard this charter a pleasure like none other. 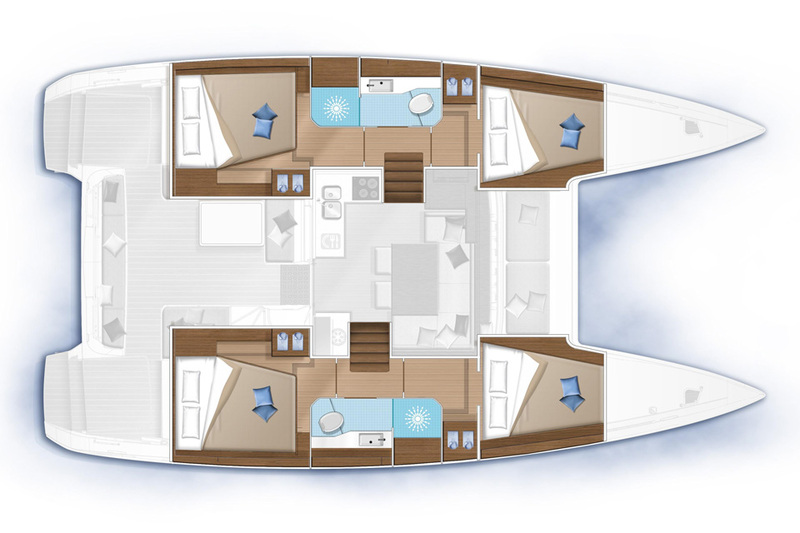 Both hulls are equipped with 2 double cabins that share a bathroom with a large stall shower. 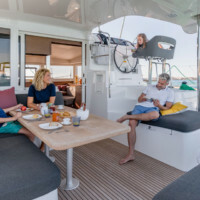 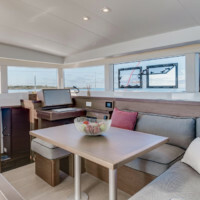 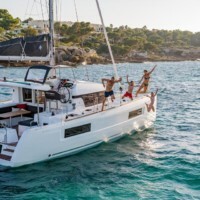 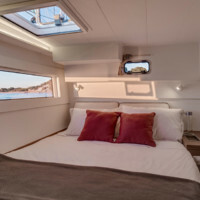 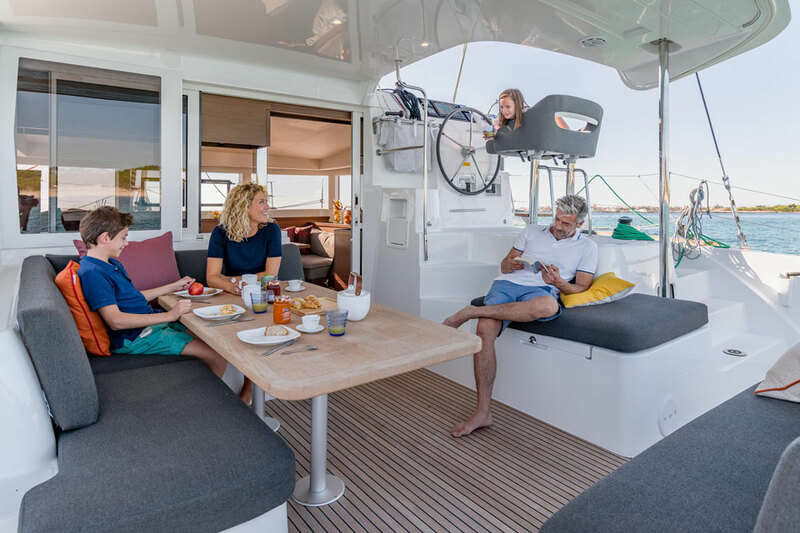 With 2 bunk beds in the bow compartments and the double berth space convertible in the salon, she’s able to accommodate 12 guests for bareboat charters, or 10 guests with 2 crew. 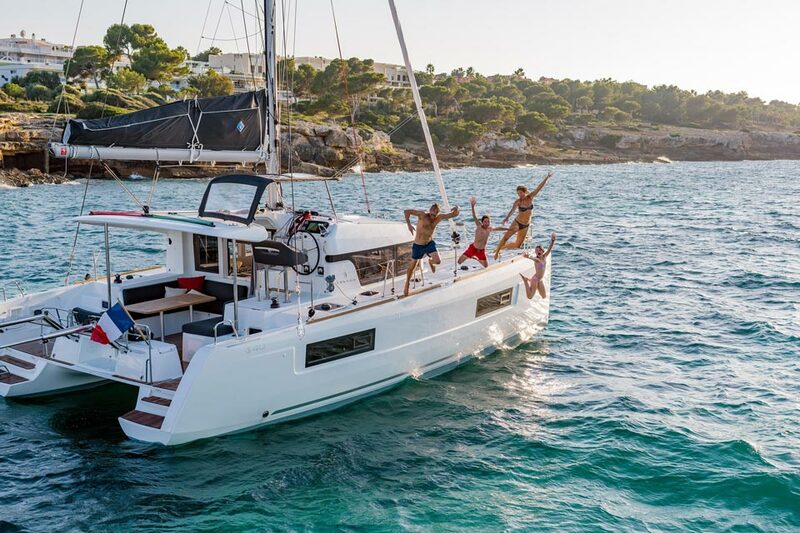 It is the best yacht for skippered or bareboat charter Phuket and southern Thailand. 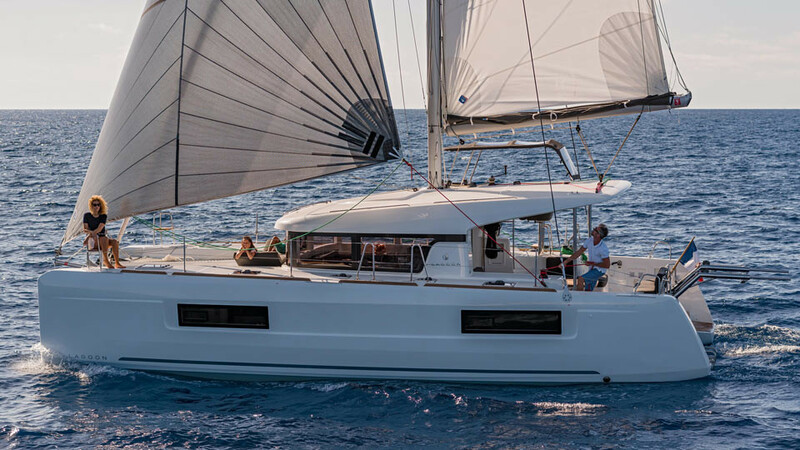 Look around the Lagoon Catamarans website for more details about their legendary cats! 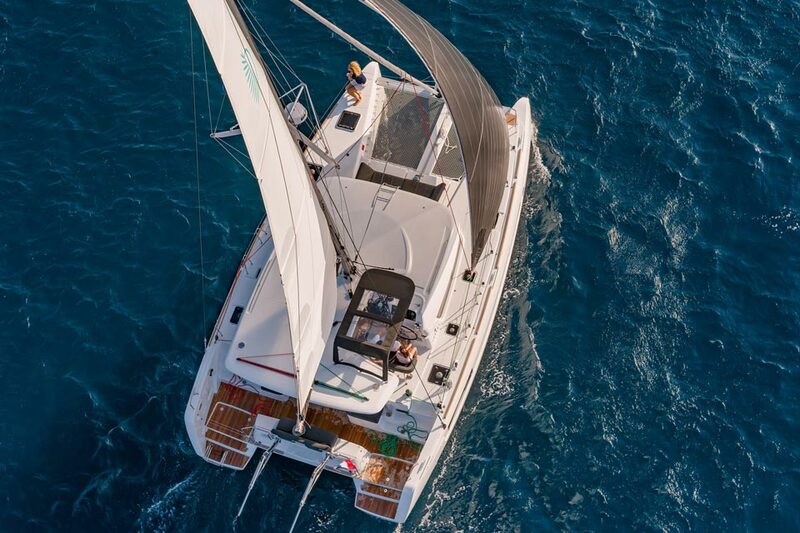 Contact Boat in the Bay today for charter inquiries on this Lagoon 40 and other options of bareboat sailing Phuket. 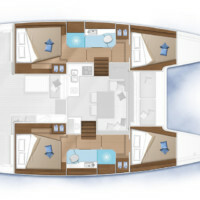 Check this Lagoon 40 Full Specification for your bareboat charter or crewed charter.